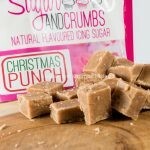 Christmas Punch is a great flavour to make fudge as a homemade christmas gift, bag up in 100g portions and tie with Christmas ribbon. This recipe makes 700g approx. 1. 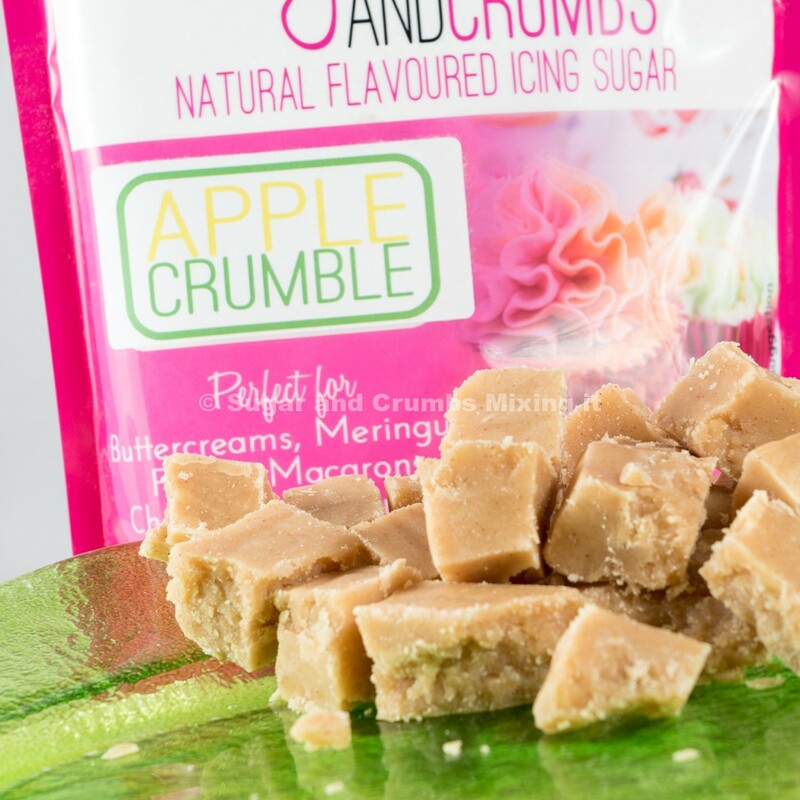 Place the butter into a large non-stick saucepan and melt over a low heat, stirring until melted, add in the condensed milk and whisk in well, gradually add in the icing sugar and whisk non stop. 3. Remove from the heat and beat the fudge until very thick and starting to set. 4. Pour into the prepared tin and leave to cool before cutting into squares. Additions if you wish add chopped nuts or fruits. Never attempt to have a taste!! (this ones for the partners!!) Trust me they all do it!